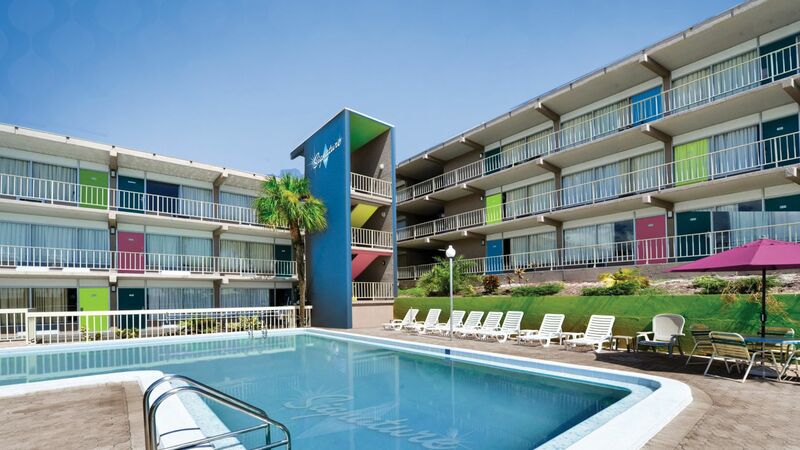 Signature Inn offers low, flat fees, straightforward franchising, reasonable agreements, flexible services and amenities, and opportunities for strong revenue contribution. Come join us and get Outside Ordinary. 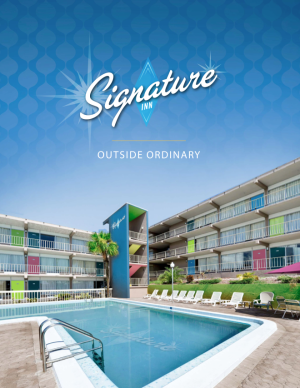 *The first 25 qualifying properties that join the Signature Inn brand or Signature brand may be eligible for no royalty and marketing fees during the first year or receive up to a $25,000 sign credit. Five-year franchise agreement without windows required. Additional terms and conditions apply. Additional incentives may be available based on brand, market, owner experience, and other factors, as determined by our EVP, President of Global Development. This is not an offering of a franchise, which will be made only by a franchise disclosure document in compliance with applicable state, provincial, and federal laws. 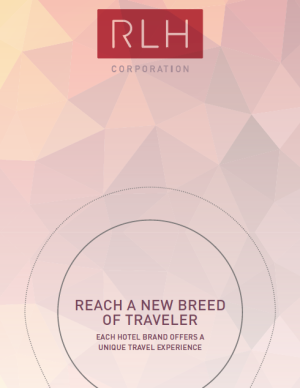 MN #F-8404 (Signature Inn) Franchise sales in Canada are made through Red Lion Hotels Canada Franchising, Inc. © 2019 Red Lion Hotels Franchising, Inc., 1550 Market Street, Suite 350, Denver, Colorado 80202. With an owner-first mindset, Signature Inn offers a simple, flat fee structure and the ongoing support to help your business grow.